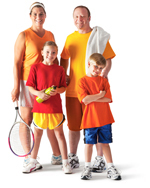 A YMCA membership is for people just like you and families just like yours! A membership to the Ottumwa YMCA does so much more than just provide you access to our great facilities or special pricing on programs, it helps to build a stronger community for youth and families! The Ottumwa YMCA strives to provide meaningful programming to help build our youth and support families. We help to teach values and build character in everyone that is involved with the YMCA. 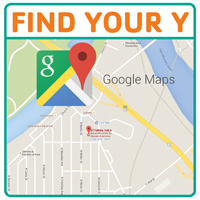 Your Ottumwa YMCA is dedicated to our three focus areas of Youth Development, Healthy Living and Social Responsibility. We work hard everyday to ensure that no child or families is ever turn away from a YMCA membership or programming due to an inability to pay. If you are worried about not being able to afford a YMCA membership, please stop by our Front Member Services Desk and ask for a scholarship application. Visit our rates page for more information.